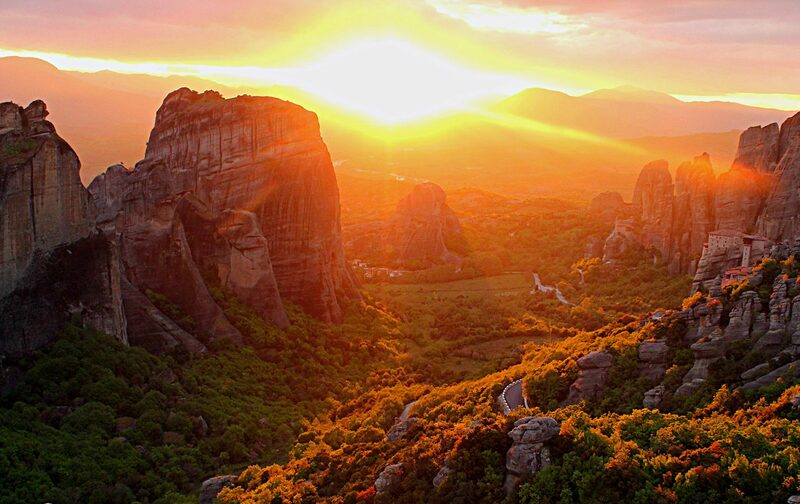 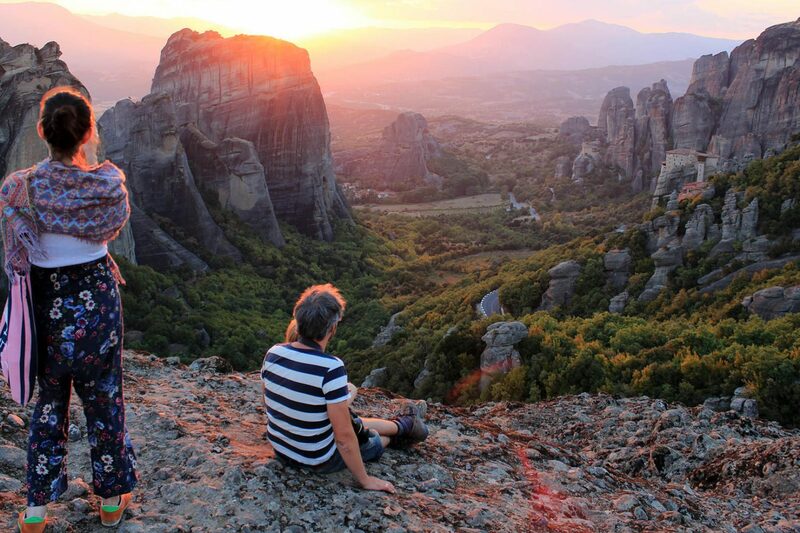 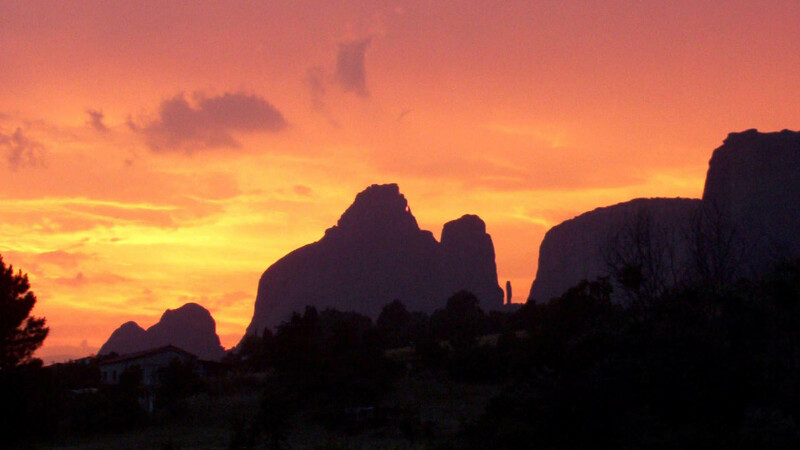 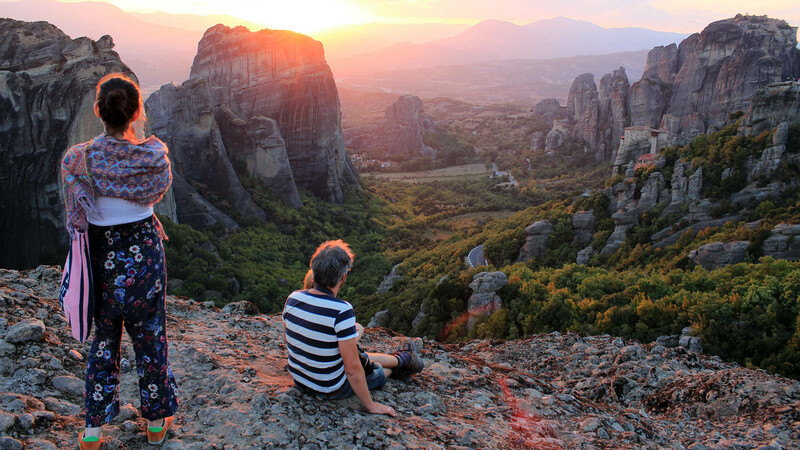 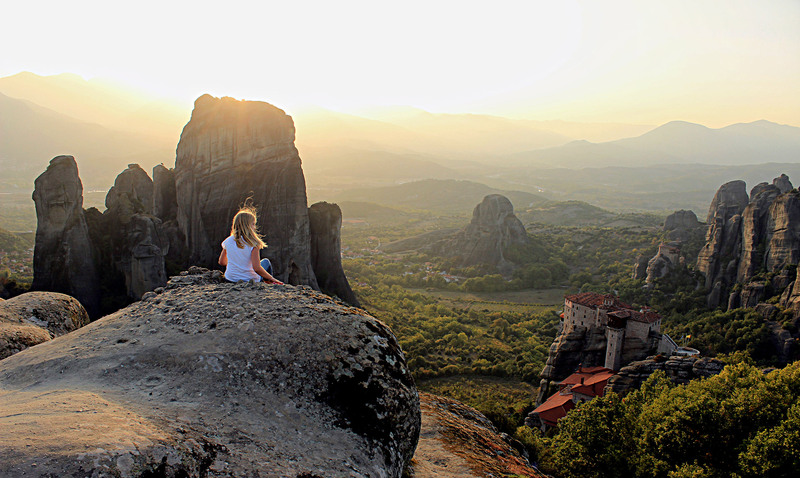 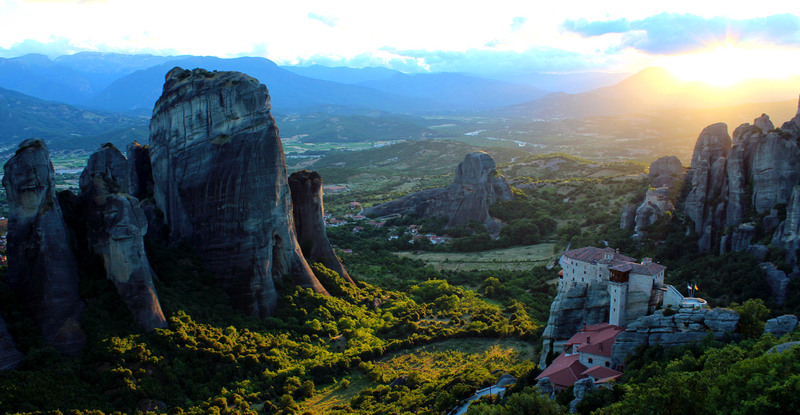 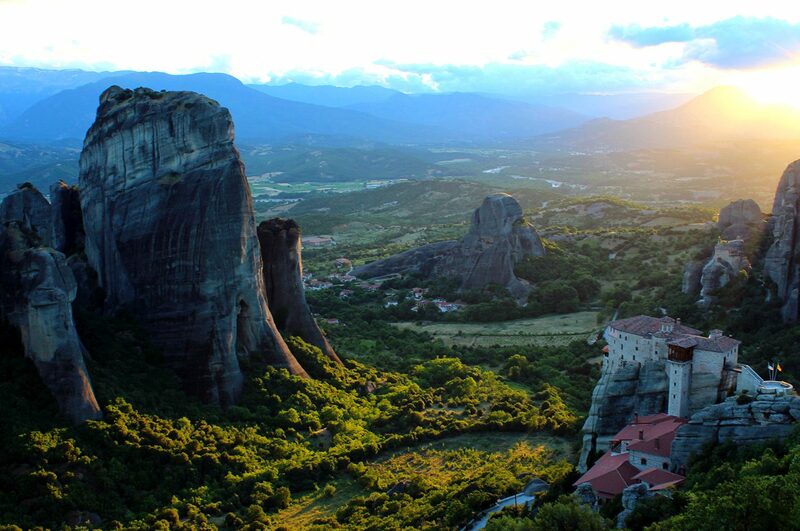 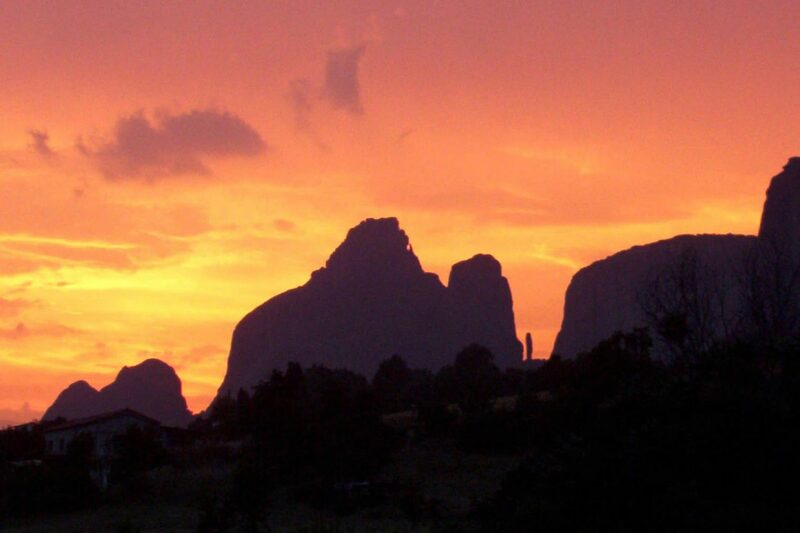 This Meteora Sunset tour will take you on a late afternoon visit to discover the hidden gems of this place. 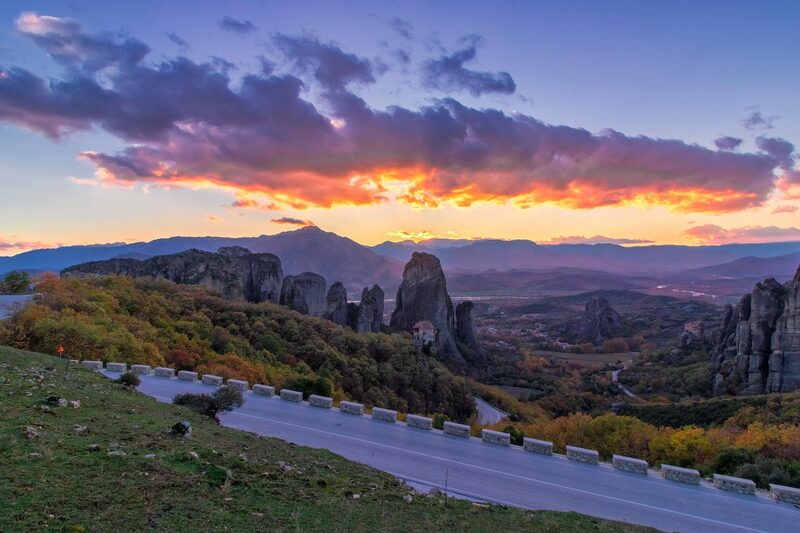 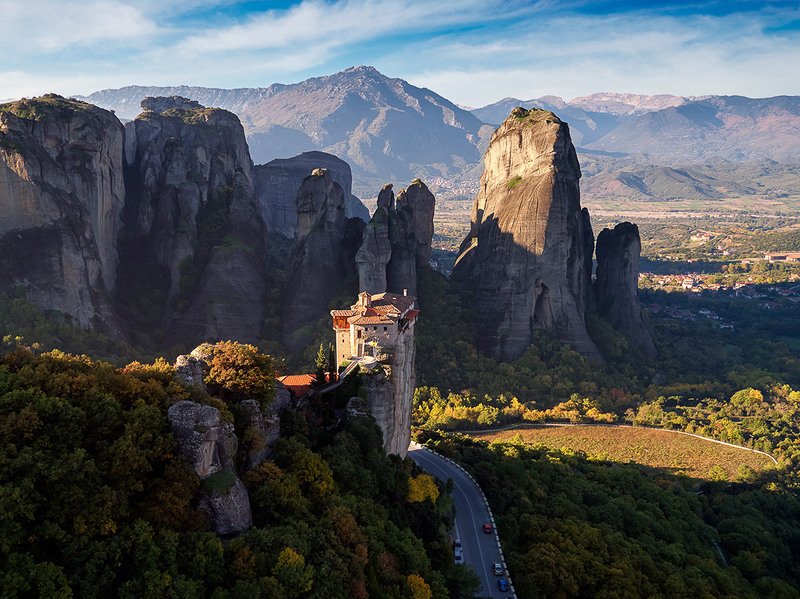 Allow the locals to guide you through the winding narrow roads of Meteora to places away the beaten tourist paths. 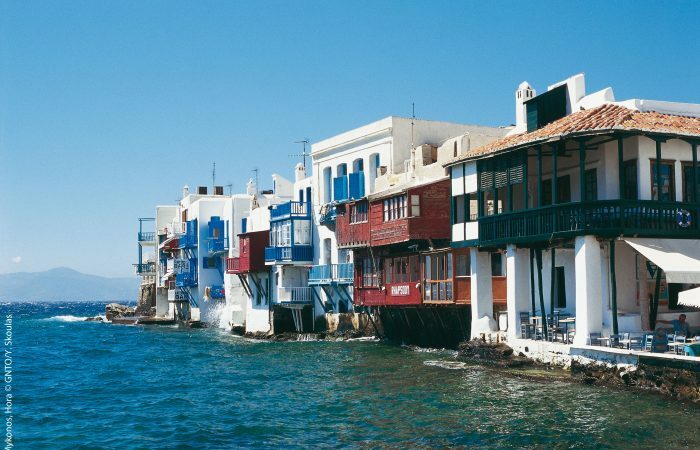 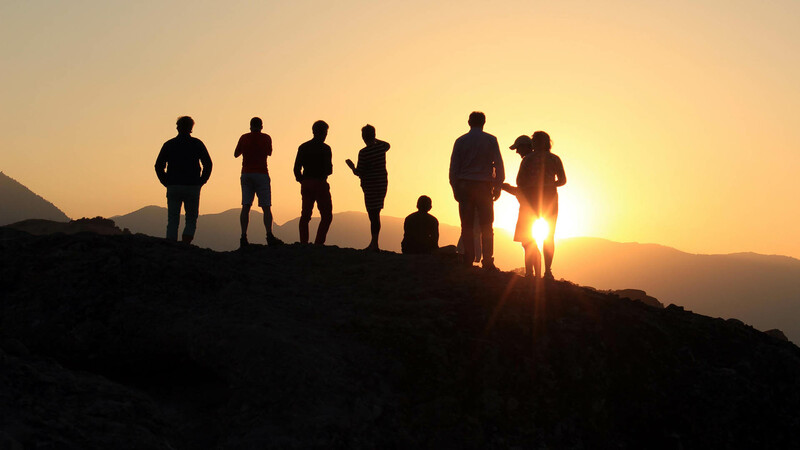 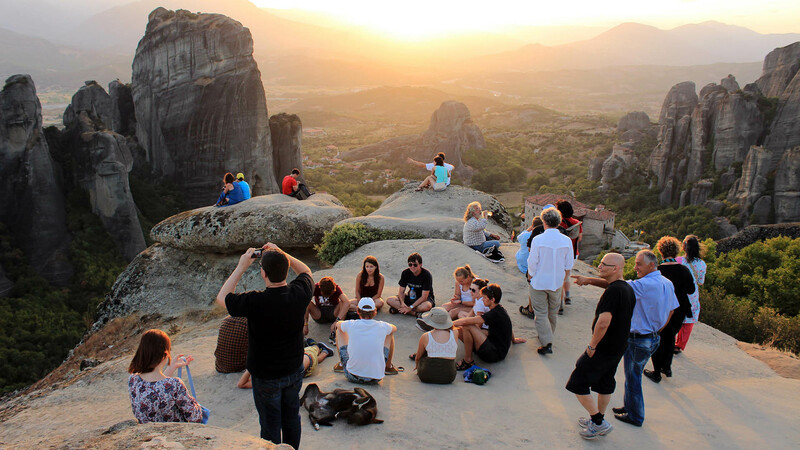 Sunset tour begins with a visit to one of the monasteries, Agios Stefanos or Roussanou on the rocks. 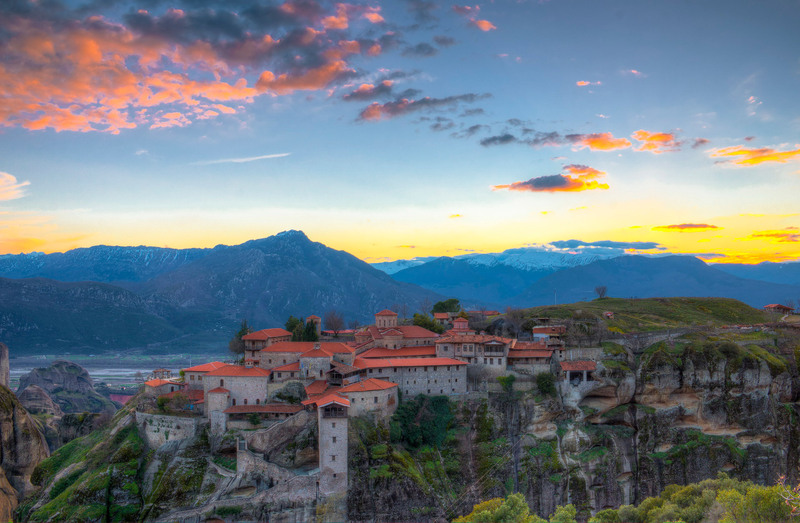 Then we will guide you to the oldest standing monument of our place, the Byzantine church of Virgin Mary located at the town of Kalambaka. 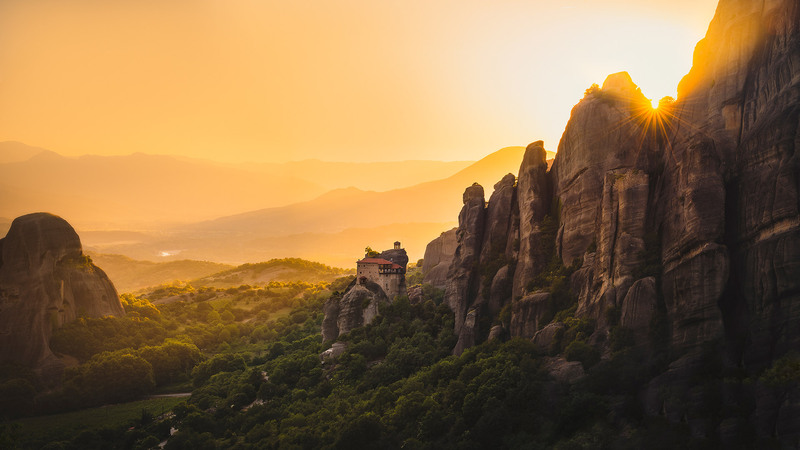 A church made in the early Christian period with ancient marbles embedded on its walls, telling the town’s long history of 27 centuries. 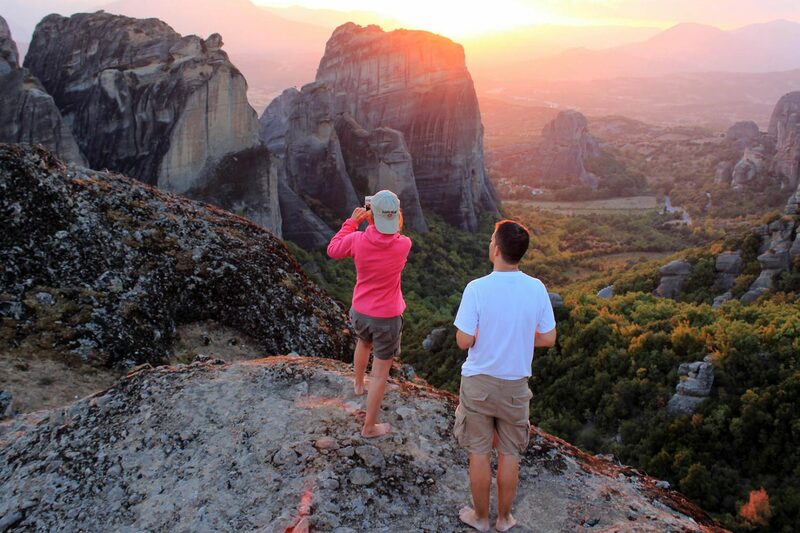 Visit the thousand years old hermitages of Bandovas, learn the stories and the legends and enjoy great views from the most panoramic spots. 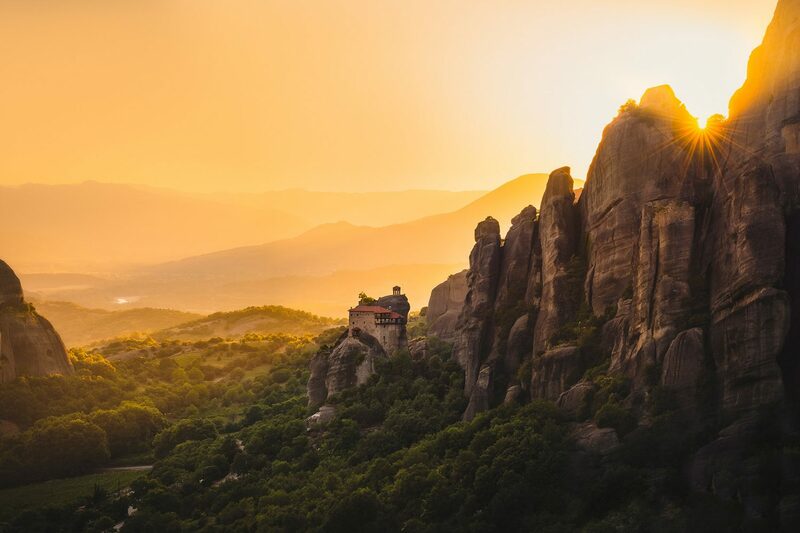 And as the sun slowly begins to descent, getting ready to touch the mountain ridges we’ll bring you high up on the rocks of Meteora, on a magical spot to enjoy the most captivating sunset views. 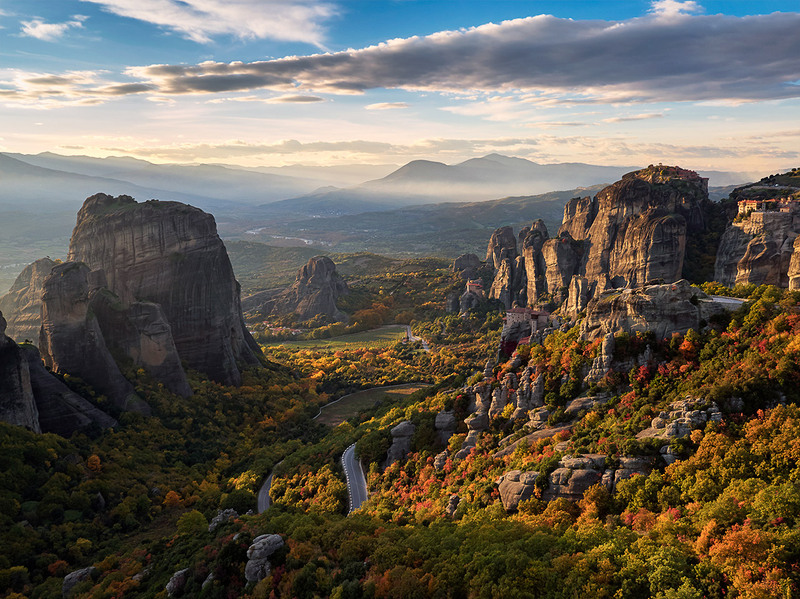 Up there, sitting on the edges of cliffs you will feel the cool evening breeze as it passes through this out of this world landscape. 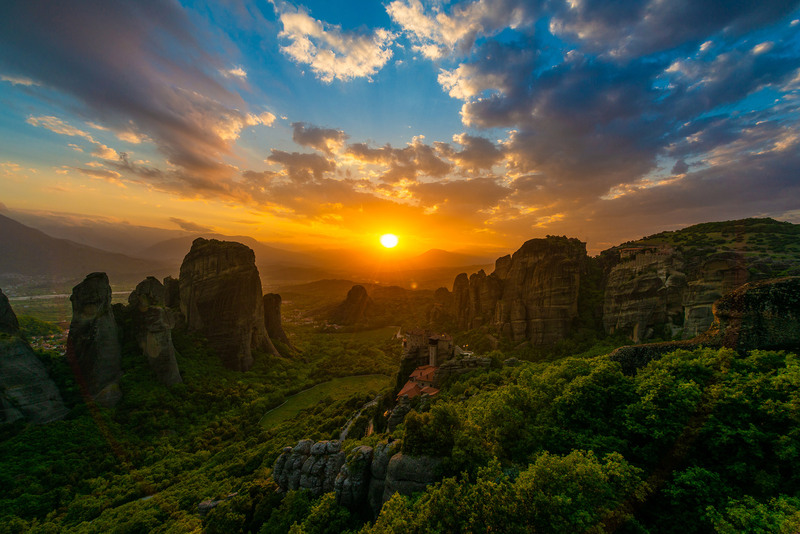 Let your heighten senses explore moment by moment the dimming of the daylight and the vividness of the sunset colors on the earth and the sky above. 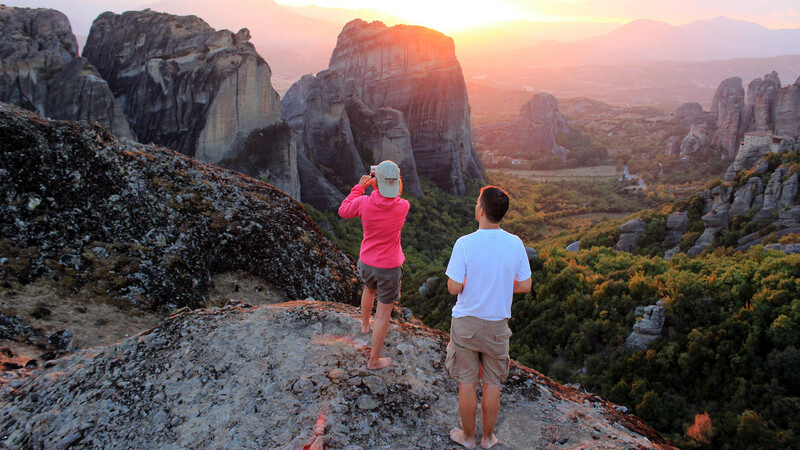 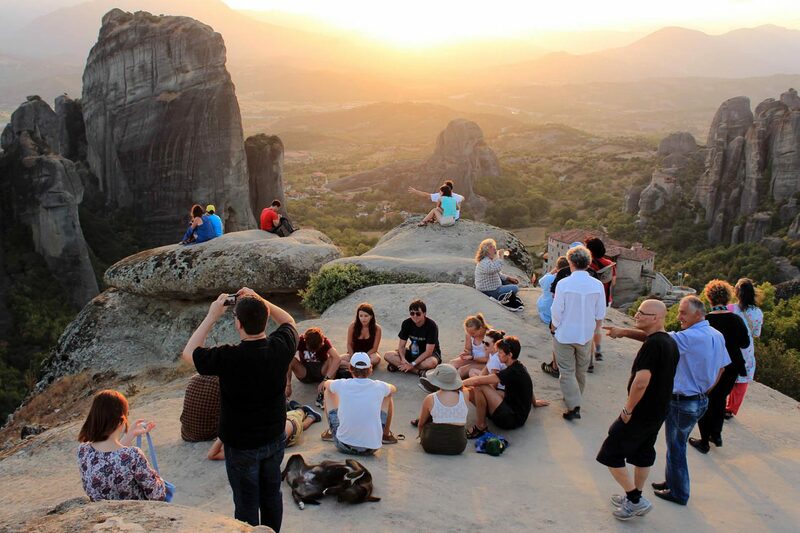 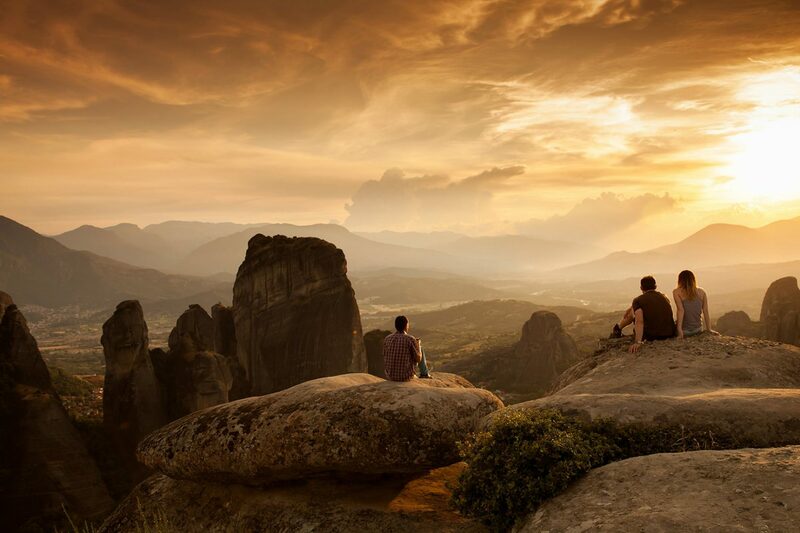 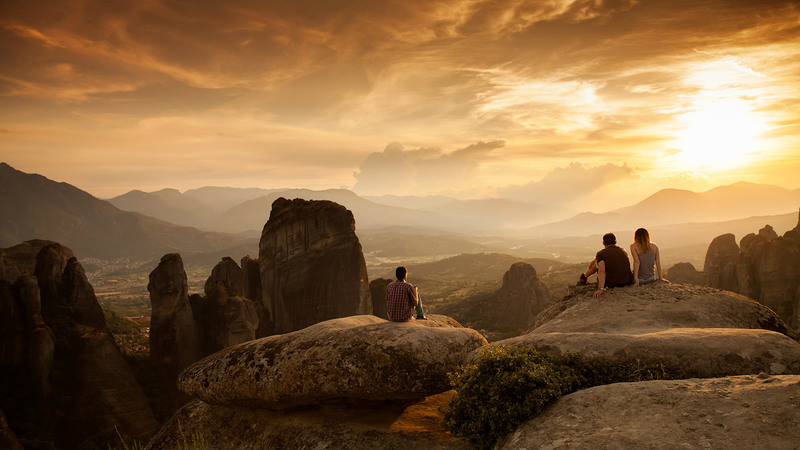 A perfect way to end a beautiful day at Meteora with an awe-inspiring tour to be remembered forever! Pick up & drop off from Kalambaka and Kastraki Hotels. 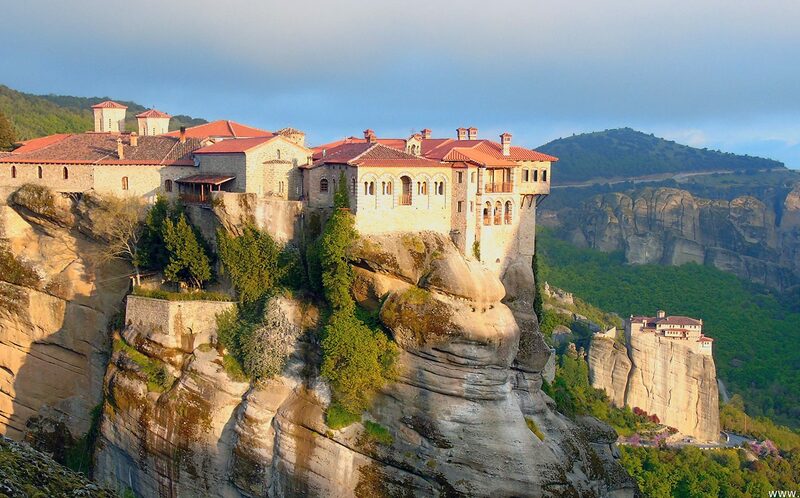 The monasteries have a strict dress code, men must wear trousers and long sleeves, women must wear a long skirt. 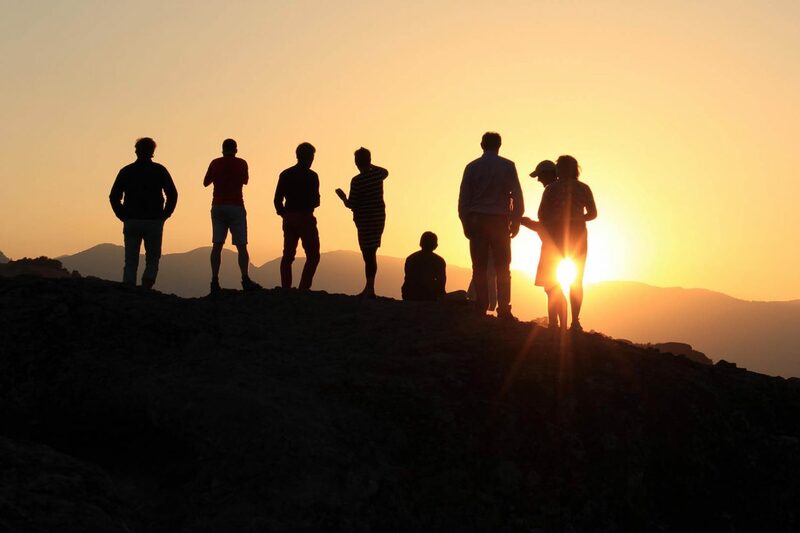 If you do turn up in shorts trousers and shirts will be provided. 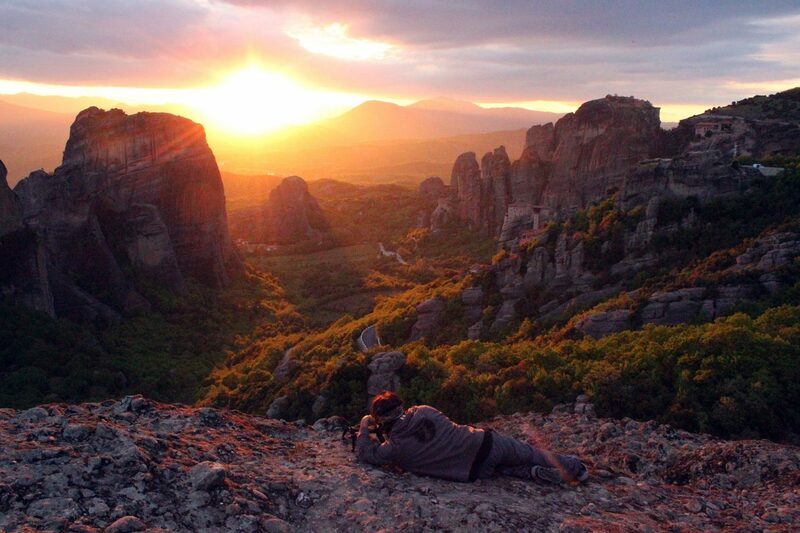 You are encouraged to bring a camera with you. 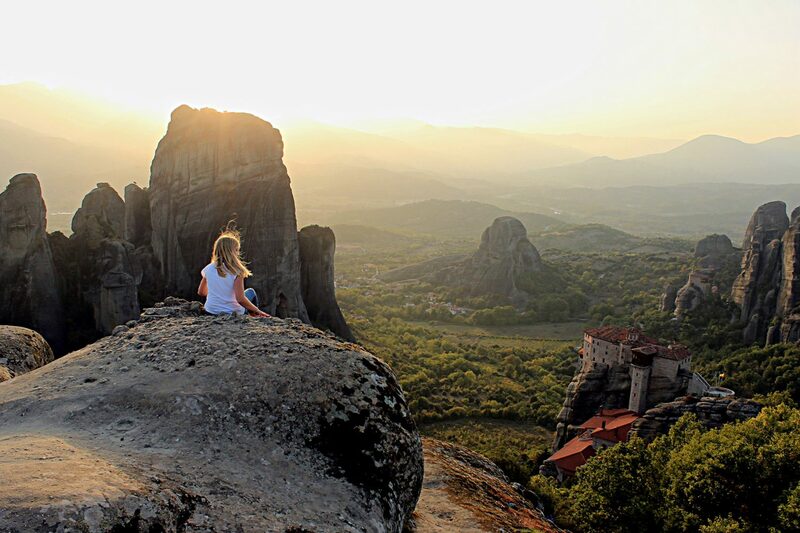 There are stops in spots with panoramic view for photo shooting. 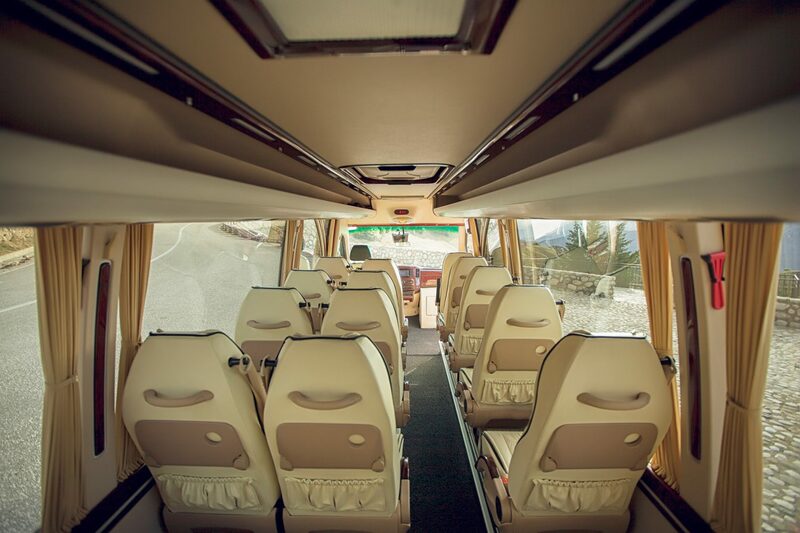 Weather will not affect the operation of the tours. 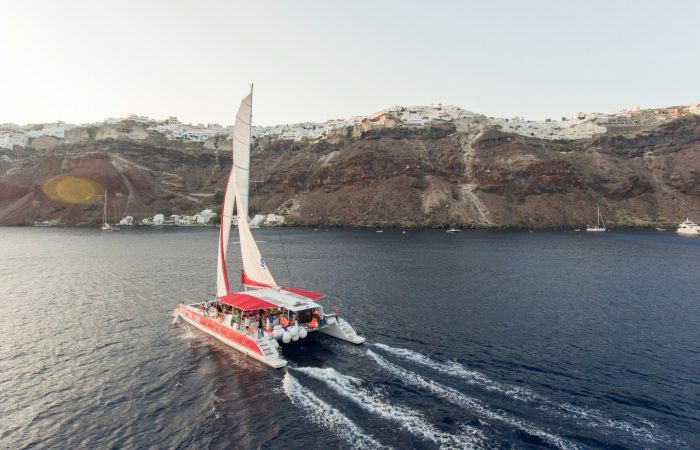 However if canceled due to unfavorable weather conditions, you will be given the option of an alternative date or full refund.